You cannot be happy without discipline. If you’re reading Perfectly Yourself, read pages 119–123 (paperback version) or pages 125–129 (hardcover version). Jesus, help me to live out the words of St. Paul: “The fruit of the Spirit is love, joy, peace, patience, kindness, goodness, faithfulness, gentleness, self-control” (Galatians 5:22–23). It's not too late to sign up for BEST LENT EVER! 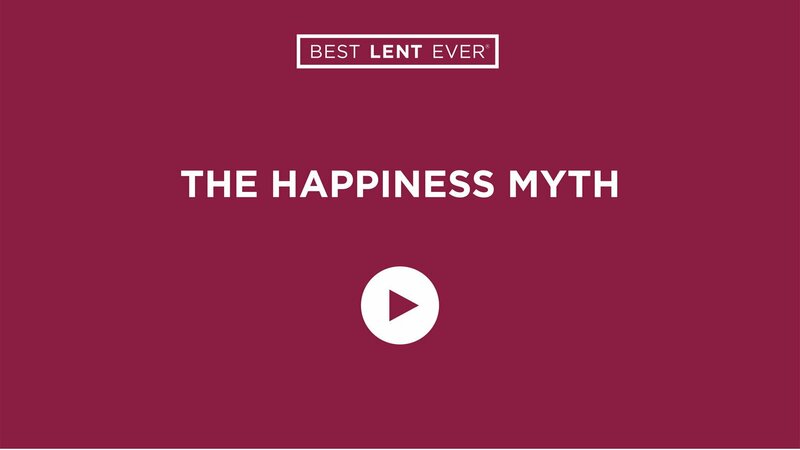 Join the thousands of people who have already signed up, and experience Lent in a whole new way. What area of your life needs discipline?